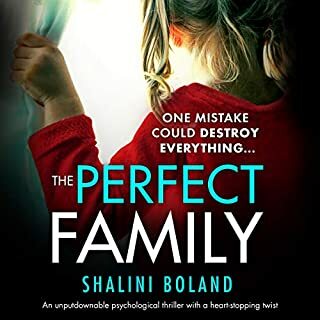 When a child goes missing, two mothers’ lives collide in a shocking way in this suspenseful novel from the best-selling author of The Marriage Lie. Another mother from the school, Stef Huntington, seems like she has it all: money, prominence in the community, a popular son, and a loving husband. She hardly knows Kat, except for the vicious gossip that swirls around Kat’s traumatic past. But as the police investigation unfolds, Ethan’s disappearance has earth-shattering consequences for Stef, as her path crosses with Kat. 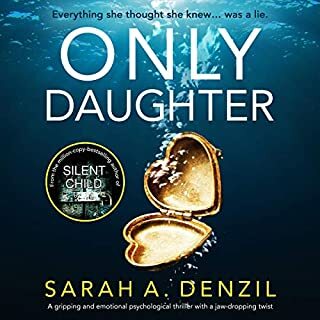 As the two mothers race against the clock, their desperate search for answers reveals how the greatest dangers lie behind the everyday smiles of those they trust the most. captivating. Really well written Great job Kimberly. 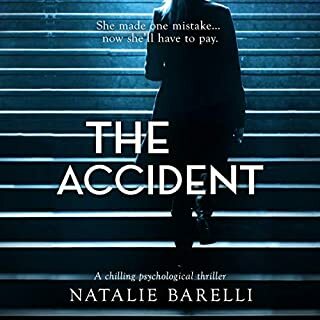 I highly recommend this book for anyone who likes thrillers. Narration on point. I lost sleep with this one. Kimberly Belle leave you on the edge of your seat from beginning to end. She is an amazing author! You will not be disappointed!!! What an amazing writer!!! With her stories, you honestly cannot think you know what’s going to happen in the end because she takes all your theories and just kicks them to the curb. 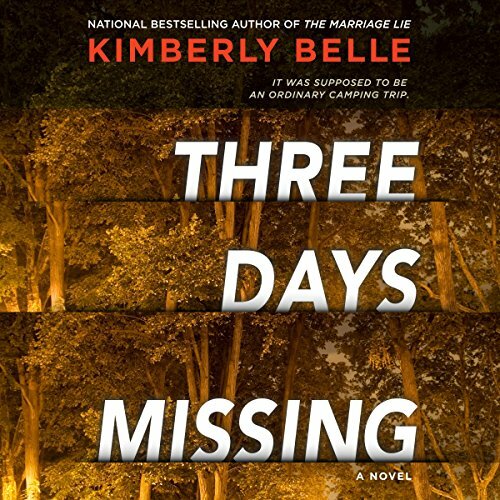 I have never been disappointed by a K-Belle book and Three Days Missing is no exception. The story is about a little boy who gets abducted and for three days, the community searches for him and hopes that nothing bad happens to him. On the other end, another family’s lives coincide with the abduction in a particular way. The mysteries: what did this family do to make this “random” little boy get kidnapped!? And will this little boy survive? Such a genuine thriller that will keep you up at night until you finish reading. 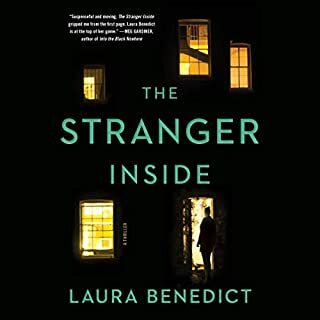 Listened to the audiobook—I liked the narration; however, I felt like I couldn’t connect with the narrator that read for “Stef” as much as I wanted to. The storyline was good, but could not relate to the main character. The narration could have been much better, especially since the different accent and tones did not carry through. I waited eagerly for this authors follow up book having enjoyed The Marriage Lie. Disappointing, predictable and frankly boring. Such a shame as Kimberly Belle can do 'so much better'!